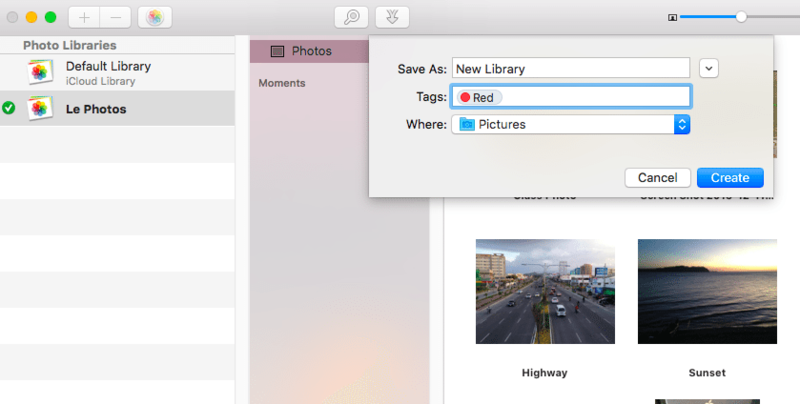 Although the built-in Photos app is a good one in its own right, there’s a shock factor to using it: Apple quickly transitioned the former iPhotos into its present form. The user-interface is pretty intuitive, but certain users may find it hard to deal with the quick changes. Fortunately, PowerPhotos 1.1 is here – the app is a piece of software that somehow eases the intricacies involved in dealing with the revamped Photos app. We’re sure you’re still having some navigation-related trouble with the Photos app – in this case, the PowerPhotos app may be a great option for you. Personally, I didn’t exactly feel the need to download the app – I didn’t have a lot of photos on my Mac, and most of them were mainly for a changing my desktop background. When I launched the app though, it became evidently clear why some users would need it: PowerPhotos offers a new way of viewing pictures, managing, and organizing them. It is more flexible and easier to use compared to the built-in Photos app. Also note that its photo inventory kind of syncs with it, allowing you to manage your images in a single, central location. 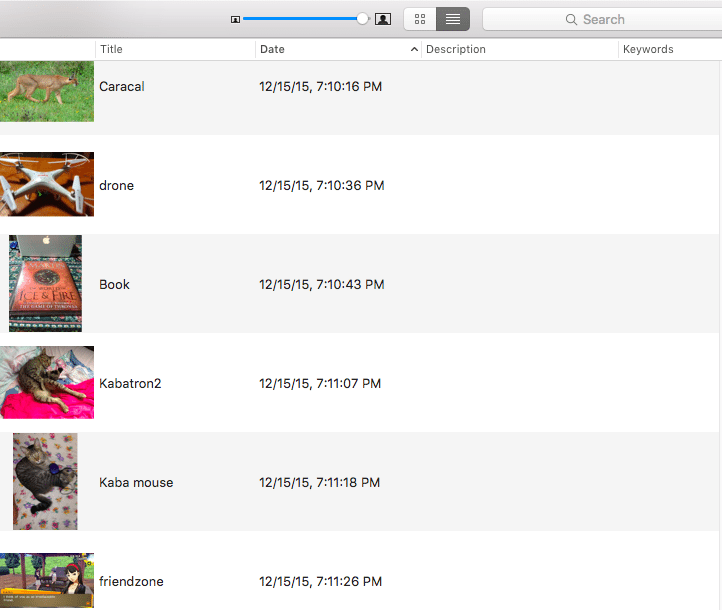 Everyday users might not have a rich photo catalog, but in the case of photographers and hobbyists, they may strain their respective Mac’s hard drive and store hundreds or even thousands of photos of their work. The Photos app does allow you to sort out and manage different albums, but its capabilities are far exceeded by that of PowerPhotos. You see, the PowerPhotos app allows you to create and work with several photo libraries, allowing you to handily work with your constantly growing collection of photos. 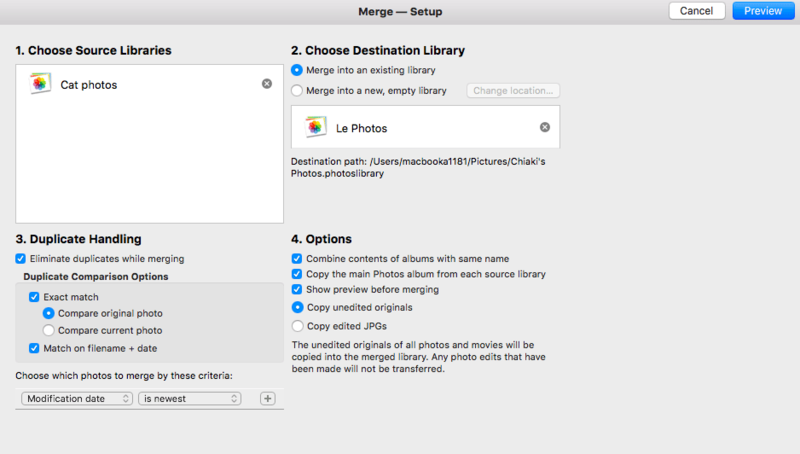 This amazing organizational feature allows you to seamlessly and intuitively divide your photos between different libraries (for example, one library for every occasion). This in turn gives you the capability to search for them rather easily, and enables you archive aged photos and set them aside to another hard drive. Let’s say you have several photo libraries, and you want to merge them into a single, working one. Well, doing so is quite easy: you’ll only need to use the Merge Libraries feature. Basically, what you’re going to do here is to pick a source library (where you will get the photos to be merged) and a destination library, which can be an existing library or a totally new one. Also note that you can choose multiple source libraries at the same time, thus effectively ridding the strenuous task of manually selecting photos and holding the Command key. There are also settings provided on the whole process that allows you to customize the whole merging process. The most notable setting is #3, the Duplicate Handling one. When you merge multiple libraries, there are bound to be duplicate photos gobbling up a large amount of storage space. PowerPhotos allows you to get rid of the duplicate photos in one fell swoop, eliminating the need for you to manually get rid of them bit by bit. Managing a large catalog of photos is stressful work, while organizing them in one, central location can be impossible…but not with PowerPhotos. For one, its ability to review, switch, and check out different photo libraries is a phenomenal feature, lacking in most photo-related and storage app. You can then magnify the size of the thumbnails by dragging the bar on next to the thumbnail and list icons right beside the search bar. This in turn enables you to see certain details of individual photos, like the date and time they were saved and modified, along with their description and the keywords. If you think the data being shown is rather limited, simply head over to the View menu > Show columns and check the various options you see. These include Location, Filename, Moment, and Size, among others. PowerPhotos’ search feature is also a force to be reckoned with. It sifts through the data, filename, and keywords of the various photos and gives you relevant results. It provides an extremely detailed list of results and is bound to NOT give you headaches whenever you’re managing your photos. 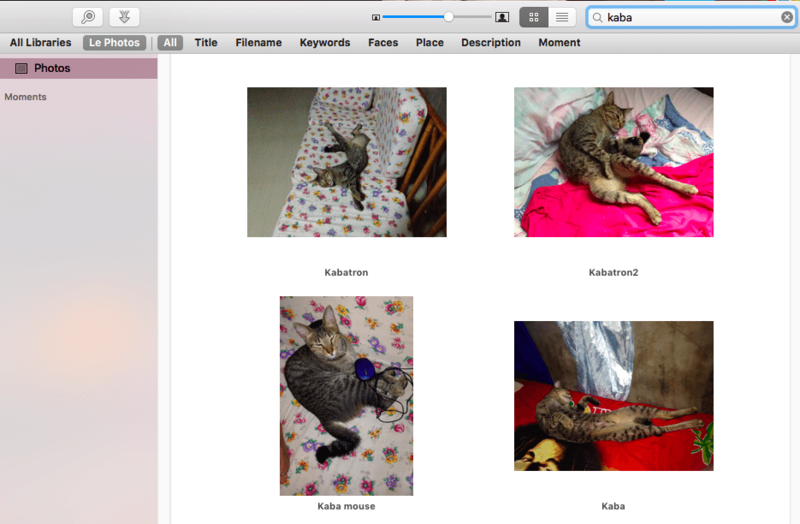 Just look at the cat pictures: you’ll be lounging around like the little guy on the pics instead of scratching your head, trying to manage your images on Photos or on another image-managing app. Final thoughts: should you install it? Regardless if you only have a few dozen photos or a thousand in your catalog, installing the PowerPhotos app is a definite must. The Photos app is still a work in progress, particularly in the organizational and navigational aspect, whereas PowerPhotos is already refined and ready to cater to you. It allows you to do and work on several tasks which are notably absent on Apple’s built-in photo managing application. PowerPhotos 1.1 introduced several new features (like the merging of libraries) that make it a priceless app for anyone working on image file-heavy tasks, particularly in photography and in photo-editing. Its search and duplicate-finding feature saves you a lot of time as well. It’s a great app and you can try it out for free on their website.